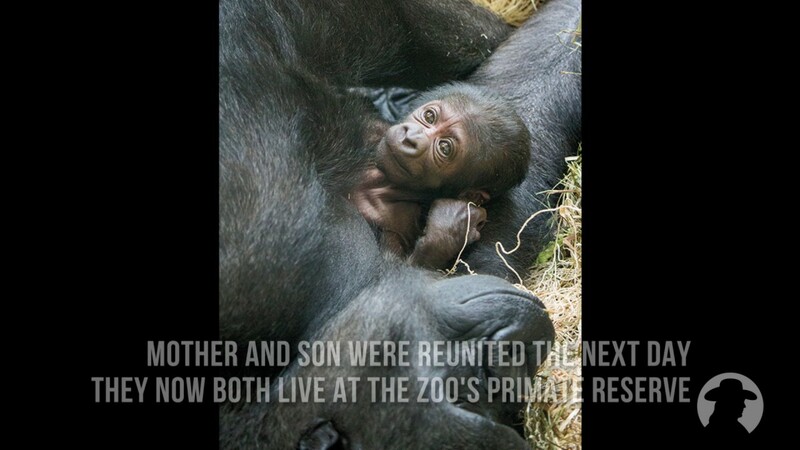 Meet the Philadelphia Zoo’s newest baby gorilla! Jun. 17, 2017, 5:00 p.m.